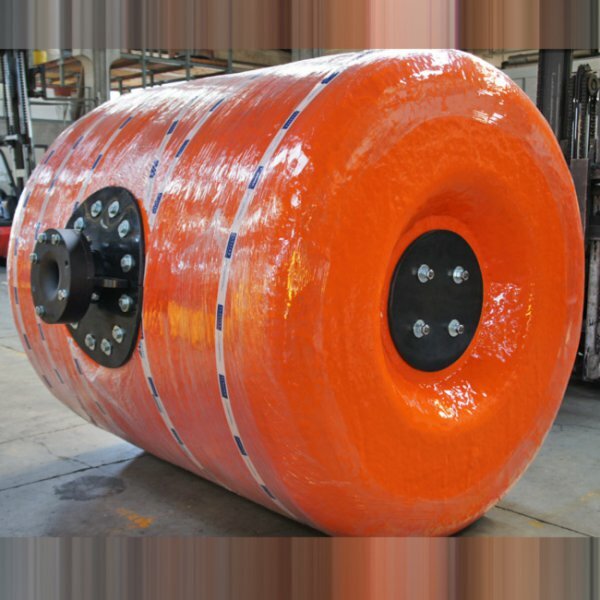 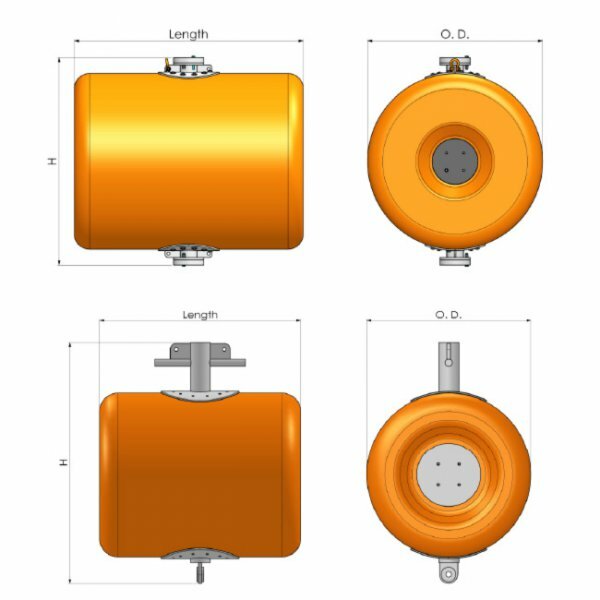 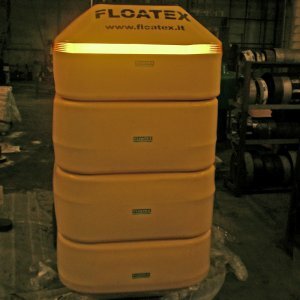 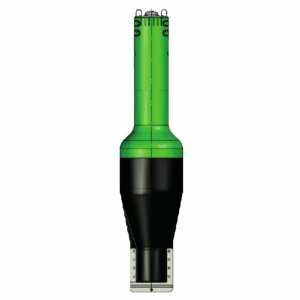 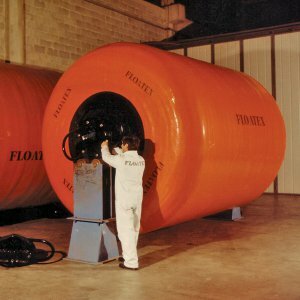 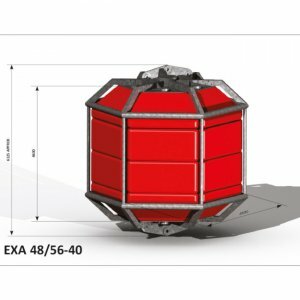 This special type of buoy are produced by FLOATEX with the specific intent to provide a high degree of energy absorption and high resilience. 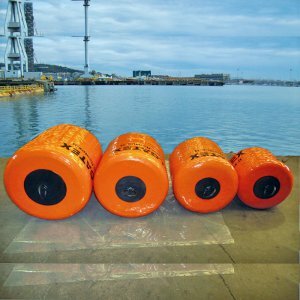 The general construction scheme consists of a central galvanized steel structure, an expanded rigid core, laminated resistant expanded PE around the inner core and a final elastomer PU cover. 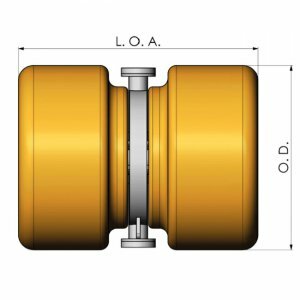 The outer elastomer cover will, in some cases, be reinforced by the application of special yarns blended into the layer, ensuring a higher tear strength to the outer protective skin. 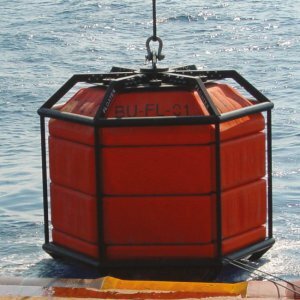 The heavy operating conditions foreseen for this type of buoy, can occasionally cause damages to the outer cover and to the floating expanded material. 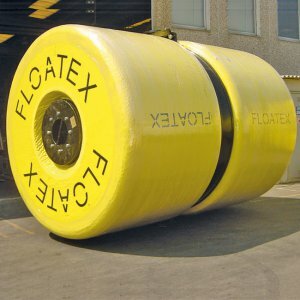 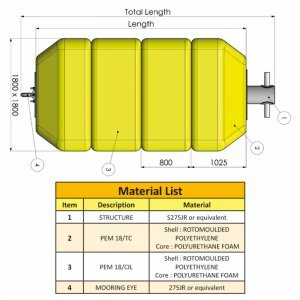 FLOATEX welcomes requests of repair on site, having developed a special portable equipment to regenerate damaged urethane covers and replace parts of broken expanded material.